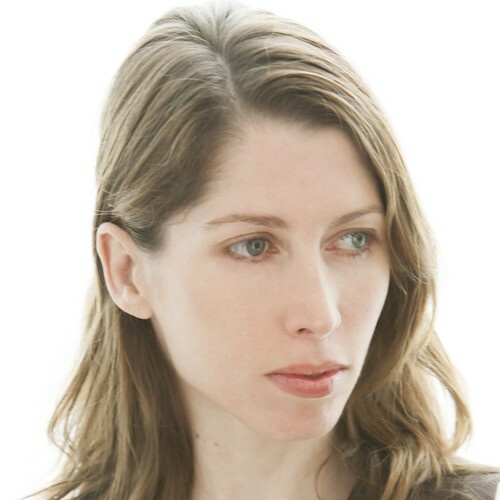 Australian dancer Leanne Benjamin is a former Principal of The Royal Ballet. She joined The Royal Ballet School at the age of 16 and graduated into Sadler’s Wells Royal Ballet (later Birmingham Royal Ballet) in 1983. In 1992 she joined The Royal Ballet as a First Soloist and was promoted to Principal at the end of her first Season. 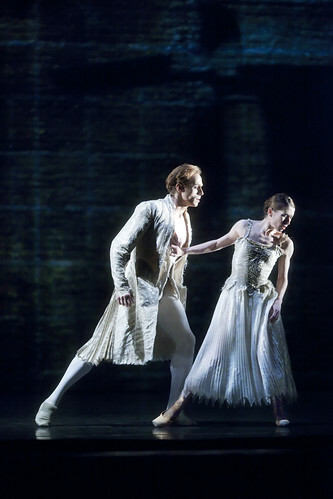 Benjamin retired at the end of the 2012/13 Season, after 20 years as a Principal with The Royal Ballet. In 2005 she received an OBE in recognition of her services to dance. Benjamin was born in Rockhampton in Queensland, Australia, and began dancing at the age of three. After training locally she followed her older sister to study at The Royal Ballet School, and while at the School won the 1980 Adeline Genée gold medal and the 1981 Prix de Lausanne. At Sadler’s Wells Royal Ballet she was promoted to principal in 1987; the following year she joined London Festival Ballet as a principal and in 1990 joined Deutsche Oper Ballet. Benjamin’s wide repertory included Juliet, Manon, the Firebird and Odette/Odile (Swan Lake), among many others, and creating new roles for choreographers including Alastair Marriott, Wayne McGregor, Alexei Ratmansky and Christopher Wheeldon. She was one of the last dancers of The Royal Ballet to work with Ninette de Valois, Frederick Ashton and Kenneth MacMillan. Her final performance at the Royal Opera House was as Mary Vetsera in Mayerling on 15 June 2013, a role she first danced with the Company on 10 November 1992. She was appointed a Member of the Order of Australia in 2016. The Principal of The Royal Ballet has received her country's highest honour for her contribution to dance. Former Royal Ballet Principal launches a scholarship scheme for young Australian dancers in collaboration with the Tait Memorial Trust. Carlos Acosta and Leanne Benjamin in Machina, Metamorphosis: Titian 2012. Leanne Benjamin in rehearsals for Metamorphosis: Titian 2012, with Edward Watson and Carlos Acosta.